Employee churn is a real (and costly) problem. And it gets worse at times like this, when unemployment rates go down. Fortunately, investing in your employees' training and career development is a low-cost solution to avoid having them take their chances elsewhere. Here's how and why it works. What difference a decade makes. At the height of the last recession, jobs were few and far between, and employers were calling the shots. Ten years on, and U.S. job openings hit their biggest peak in two decades, while tons of workers take advantage of the strong labor-market and quit their positions to seek better employment . Reports from the U.K. (and several other countries) paint a similar picture . In this article, we'll examine how a company can use training to improve employee retention and attract new talent by building a better employment environment within itself. When considering how to retain employees, a very effective measure (that is nonetheless easy to miss) is to avoid hiring people prone to leave the company in the first place. The key to this is pre-employment training. One of the reasons new employees leave is the stress of discovering that their new positions require skills that they lack. Unfortunately, there's only so much hiring interviews can tell about one's skills until they've applied them in practice. Pre-employment training gives you the opportunity to teach candidates the skills that your company needs, and then take your pick from those that did best during their training (and, as such, can be expected to do well when they start working). Employees also leave a company when they feel at odds with its culture and approach. Here too, pre-employment training and onboarding can serve as a pre-screening step for employees that might not be a good cultural fit. A surprisingly large percentage of employees – up to 20% according to Forbes  – leave their jobs within their first few months of employment. While such new employees might not yet be crucial for the company, the associated cost of employee turnover can still be high (to the tune of several thousand dollars). What's worse, such churn will take a toll on the company's agility, which in many industries depends on its ability to quickly hire new people to respond to increases in market demand. An employee onboarding program will ease new hires into their roles and help reduce the anxiety that comes with having to navigate a complex and unfamiliar working environment. It's also the perfect opportunity to "sell" the company's history, values, and vision to your fresh hires (making them feel proud to be part of something bigger), and to introduce them to any available opportunities and perks, which will serve as further motivation for staying with you. In large companies with many different areas of interest and multi-faceted workflows, it's seldom that the initial placement of an employee is the right one. HR only has a rough idea of where a new employee will best fit, and is often rushing to cover a specific need. The recent hire, too, doesn't yet know the available teams and positions within the company to make a better suggestion. The result is that the positions HR assigns employees to often fail to make the best use of their skills, and are not where they would be most productive and/or happy at. This occurs for higher ranking positions, e.g. a marketing executive assigned to oversee a company's print campaigns whereas their true talent is in handling social media, as well as for lower ranking ones, e.g. a customer support agent that is better as a sales agent. A training program that focuses on skills discovery and development, and covers different aspects of the company's workflows will let you discover the roles that better fit the new employees. It will also give new employees the opportunity to familiarize themselves with the available positions, and develop their own preferences. 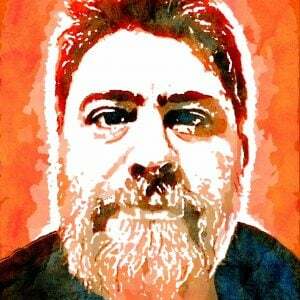 Such a reassignment can be horizontal (within the same hierarchy) or vertical (to a higher responsibility position). In either case, it can have a significant positive impact on employee retention by increasing employee productivity and job satisfaction, and making it less likely for them to leave. The number one reason employees leave their company is a lack of training and development opportunities. A recent study, for example, shows that over 60% of UK workers  have changed jobs because of a lack of training options. Employees fearing that their skills are becoming obsolete, and whose employer denies them the chance to pick up new ones, will consider fleeing their company to further their professional development. Employees also don't want to be stuck in the same position for years on end. After they've mastered a particular role, the lack of new challenges is demotivating, while being kept at roughly the same pay grade makes things even worse. Especially when there's a thriving job market, and they feel that they could easily strike a better deal elsewhere. The above issues make corporate training an excellent tool not just for helping the company improve its workflows and expand in new directions, but also for managing employee turnover and retention. A comprehensive training program will signal to your employees that they are valued (since the company invests in them) and that they can aspire to long-term prospects within the organization. To increase employee retention, training should be combined with real development opportunities within the company and a comprehensive career advancement roadmap that applies to senior employees and new hires alike. When given a chance to further their career within their existing employer, few employees will risk the uncertainty and stress of looking for work elsewhere. An economy with a low unemployment rate will inevitably give rise to high employee churn rates and low staff retention. To combat this trend and improve employee retention, employers must invest in the training and development of their workforce. A corporate training program gives employees new skills, allows them to take on new responsibilities, and empowers them to advance their career within the company. 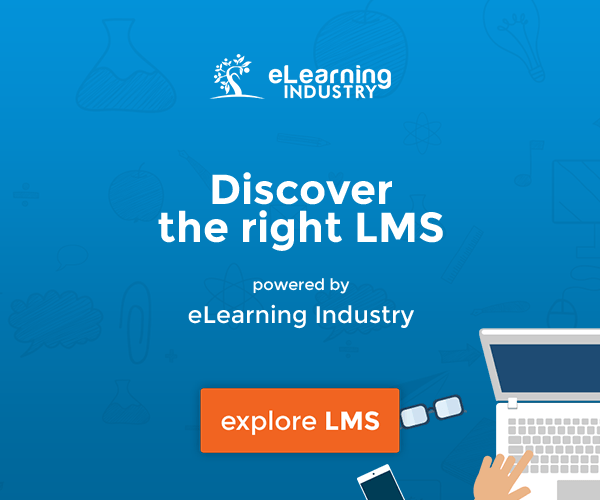 If you need a robust eLearning platform that you can retain (pun intended) as your business grows, give TalentLMS a go. Its free-for-life account comes with everything you need to build, deploy, and manage your corporate training. 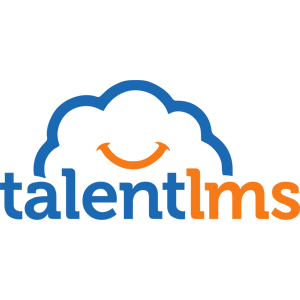 TalentLMS is a super-easy cloud LMS that makes effective usage of your time and maximizes the training output.